Our domestic brands keep coming with new android smartphones and since Indian market is now occupied with the quad-cores, each of these budget quad-core smartphones are more or less the same. We could have said the same for Lava Iris 504q, but Lava has done something different here and we applaud the effort of the company to put something different on the table. 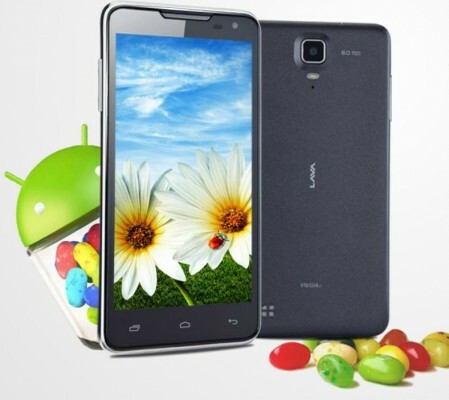 Lava Iris 504q touts of gesture control (something like Samsung’s Air View or Air Gesture). With Gesture control features, Iris 504q users can swipe their hands in air over the phone to change music tracks, to browse gallery and to click pictures in the camera app. This feature is not something new and is limited on its scale of usage, but this is something different than what is offered on most of the budget quad-core android smartphones available in the market. We don’t know yet as whether Lava has worked very well on implementation of gesture control or it’ll be hit and miss kinda game – this is something we’ll find out on reviewing the smartphone later. The specifications are nothing different. 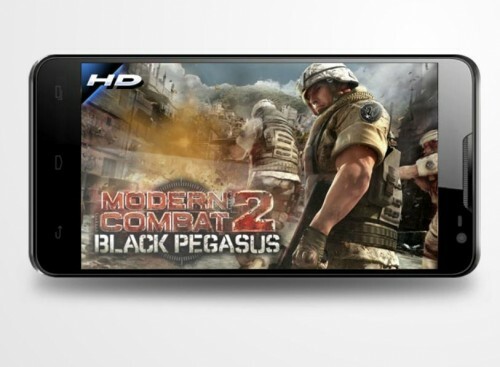 It features more or less the same specifications as the successful Micromax Canvas HD. Lava Iris 504q has 5-inch HD IPS display with resolution of 1280*720 pixels. It’s IPS display so expect great viewing angles. The display is protected by One Glass Solution (OGS). The handset looks thin and neat. It is 9.6mm thick. It weighs 140 gram with the battery inside. 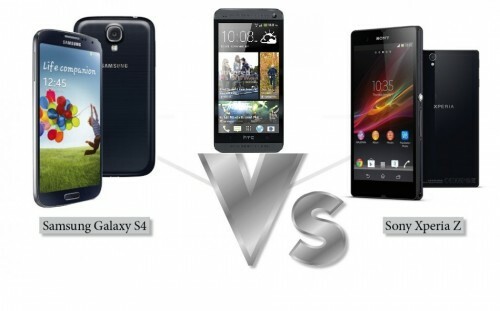 The processor is 1.2GHz quad-core Cortex A7. It has RAM of 1GB. There is nothing different here in terms of specifications to talk more about. It has the usual 4GB internal memory, out of which user available will be around 2GB, and support for external micro-sd card. 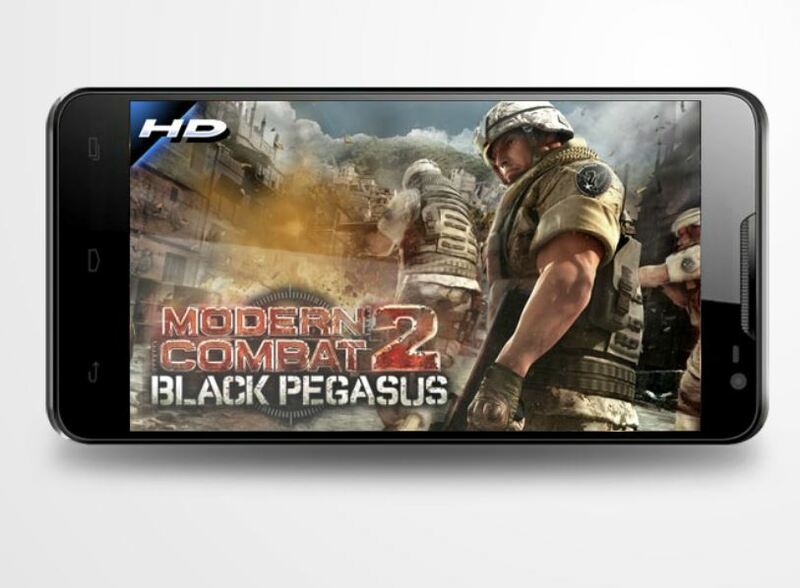 The camera is of 8 mp and is capable of recording videos in Full HD quality (1080p@30fps). The camera has BSI sensor also which improves photos quality in lowlight condition. The front camera is of 2mp. WiFi, Bluetooth 4.0, 3G on 1st sim card, GPS, etc are present. It also supports USB OTG so that user can connect external usb drives (like pendrive) with the smartphone using usb OTG cable which is bundled inside the retail box unit. 2000mAh battery is there to power the device. It’s a dual-sim smartphone. 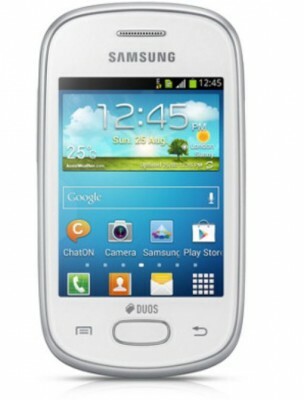 Out of box, it is loaded with Android 4.2 Jelly Bean OS.